A few months back we asked the Octopus community if they could spare a few minutes and brain-cycles to provide some feedback on the first-draft of our Kubernetes plans. And you certainly delivered. So first, thank-you! We sincerely appreciate everyone who shared their thoughts. The product will certainly benefit from it. There were a few common themes in the feedback, which caused us to alter course slightly. We'll talk a little about those, and then finally give a summary and progress update. One of the strengths of Octopus has always been that it is user-friendly. It lets you deploy to an ASP.NET website without being a Level 100 IIS Wizard. 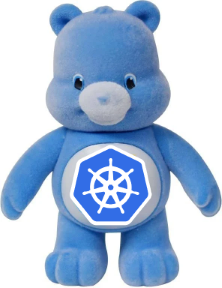 It was pointed out that we were perhaps missing an opportunity to provide a similar experience for Kubernetes; to possibly smooth the learning curve a little. We agreed. 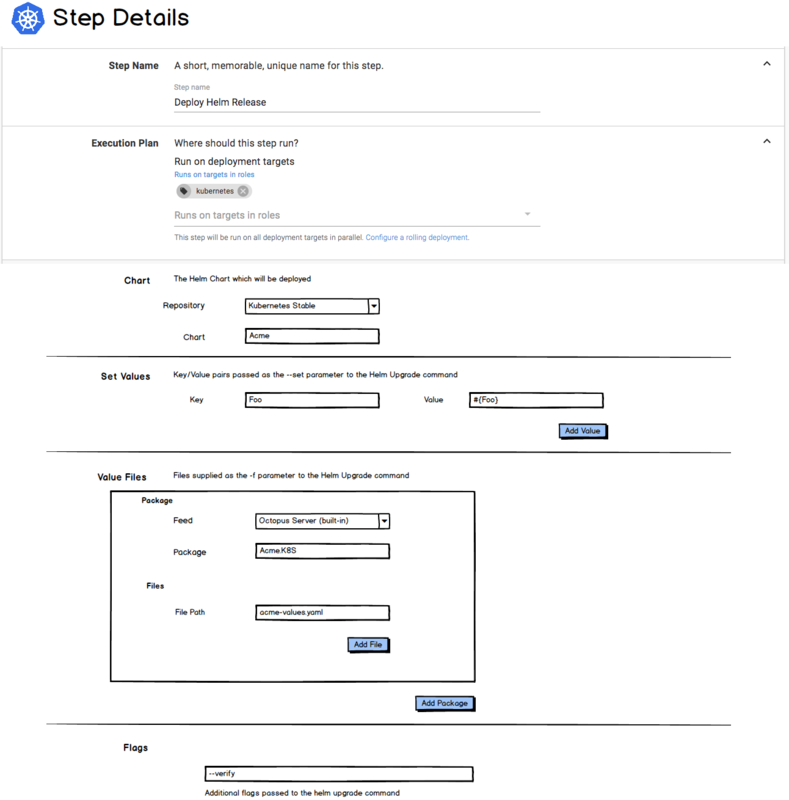 One of Octopus's other strengths is managing variables, including transforming configuration files. But this is redundant if you can't get those files into your Kubernetes pods. Kubernetes has the concept of ConfigMaps (and Secrets, for sensitive data). We will provide an easy way to leverage the Octopus variable and configuration-file power and to push the results to a ConfigMap or Secret. 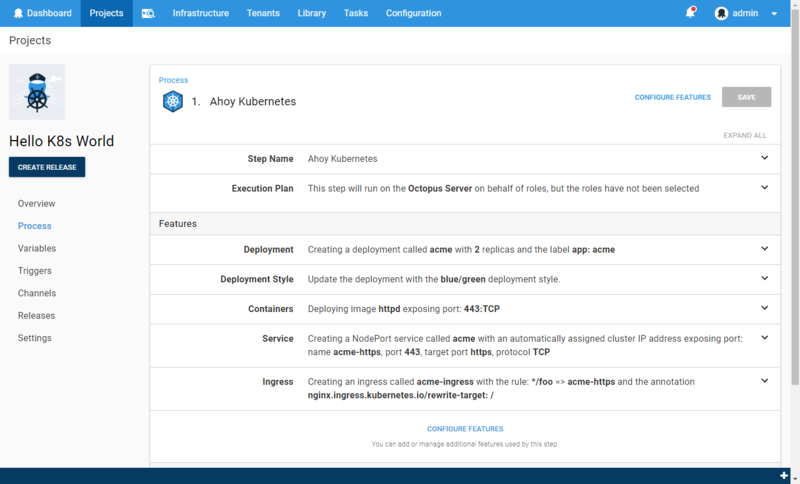 We are excited about the Deploy Containers to Kubernetes step. Starting with an empty YAML file, the Kubernetes learning-curve can be daunting, and we feel there is scope for Octopus to help with that. We are especially enthused about the ability to select Blue\Green as the deployment style. This will hopefully make some tricky scenarios much easier to configure. We will talk more about this in future posts. So plenty of you really like Helm, huh? It seems a significant portion of Kubernetes users are using Helm, and many made it clear that not having Helm integration would result in them razing their Octopus installation and salting the server that was hosting it 😉 Fortunately, once we investigated, Helm actually fits pretty nicely into the Octopus architecture. We were also reminded that there are many container scenarios which don't involve Kubernetes, and there are a few rough edges in Octopus currently for these. For example, deploying to ECS. To help unlock all the scenarios we won't be adding first-class support for at this moment, we are making a few changes to the Run a Script steps to make working with container images a bit nicer. Selecting the package versions when creating a release. Being able to bind the release version to the package version. Seeing which package versions are included in the release. Customers are even simulating these by including dummy packages (e.g. NuGet or Zip) in their deployment process to represent their container images, since these would be captured in the release. This is very clever, but also made us sad. It shouldn't require that level of ingenuity. You will now be able to reference packages (including container images) from script steps. The versions of these packages will be selected when creating a release, and will then be available from your custom script, both as a set of variables and the package itself depending on the acquisition options selected (see the spec for more details). We're also adding an AWS Elastic Container Registry feed type. 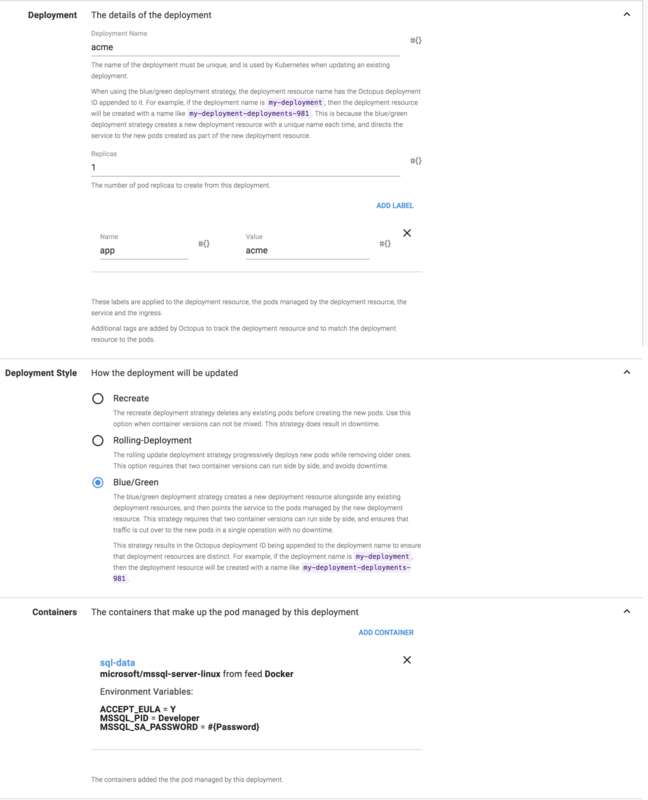 You can currently configure AWS ECR as a feed in Octopus, but it is rather fiddly and comes with the significant drawback that the credentials will time-out after 12 hours. The new feed will avoid this problem. We're hopeful these changes will make container scenarios feel a lot more natural, and be better able to leverage the power of Octopus. AWS Elastic Container Registry feed type. Much of the functionality above has been built. We are planning to begin shipping this in the August release. The Kubernetes functionality will initially be hidden behind a feature-toggle, as we are considering this an alpha release. We have many volunteer K8s lab rats, and we are going to reach out to you in the coming weeks to invite you to take it for a spin and provide feedback. As soon as we are satisfied that our early adopters love it, we will remove the feature-toggle and announce it as production-ready. As always, please feel welcome to leave comments on this post. We've also created a #containers channel in the Octopus Deploy community Slack, so you can also come and chat with us there.